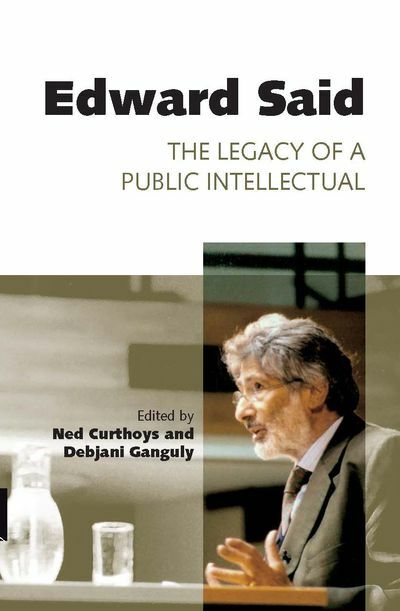 This collection is an enterprise of discovery and critical inquiry into the legacy of one of late modernity's greatest public intellectuals, Edward Said. Noted contributors, including Bill Ashcroft, John Docker, Lisa Lowe, Hsu-ming Teo and Patrick Wolfe, address an array of intellectual, political and cultural issues in their engagement with Said's oeuvre. Exciting new scholarship highlights the ways in which humanities in the twenty-first century can engage with Said's legacy, which includes his imbrications of culture and imperialism, his cosmopolitan critique of the idea of 'clash of civilisations', and his belief that the intellectual needs to maintain 'intellectual performances' on many fronts. 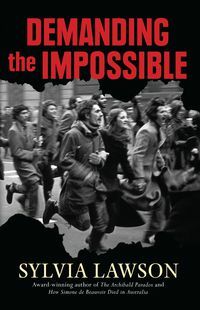 The individual chapters achieve a sense of balance between the two poles of Said's persona: the brilliant and intimidating literary and music critic who invested deeply in an inclusive and democratic vision of humanism and the outspoken public intellectual who kept alive the truth of Palestine and the dangers of a settler colonial ethos. Ned Curthoys is an ARC postdoctoral fellow at the Centre for Cross Cultural Research, Research School of Humanities, Australian National University. His project analyses the recuperation of Goethe's 1827 proposal of a 'world literature' by anti-fascist emigrant philologists such as Erich Auerbach and Leo Spitzer in the twentieth century.